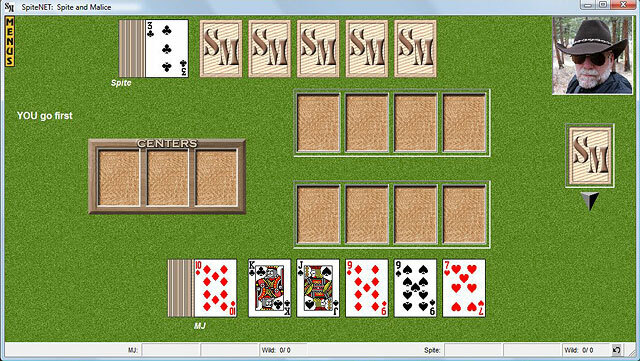 SpiteNET: Spite and Malice A fast moving and addictive card game with an attitude. New install, User's Manual, graphics, intro music, number only card sets, and other adjustments and enhancements. See above information and user's reviews about SpiteNET: Spite and Malice A fast moving and addictive card game with an attitude.